Auto move the packing item into the packing area. 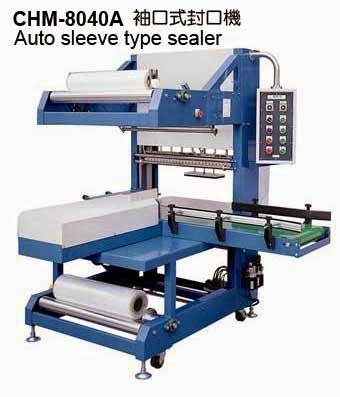 The machine will use two rolls of sheet to make the sleeve pack. 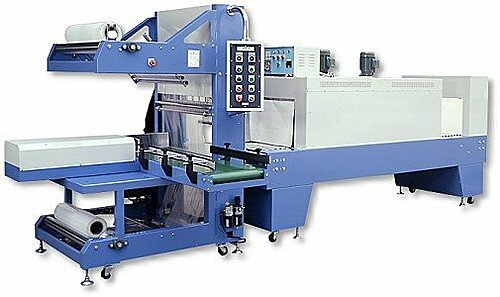 After packed by this machine then put into the shrink tunnel machine for packing. Food, fruits, salted foods, toy, stationery, drugs, electric parts, hardware and necessaries…… etc. The packing item should be have a holding tray or box. Then it could action on the machine in automatic.